We take almost every insurance provider. If you want to know about any specific coverage, please Contact Us and our Office Staff will assist you. Anytime is a great time. We are fully staffed, and are always ready for you. We’ll see you soon. Our Address is 629 Camino De Los Mares, Suite 102 in San Clemente, CA. Visit our Contact Page and you’ll find directions there. We take all major credit cards, check and cash. Feel free to give us a Call if you have any questions about the forms of payment we’ll take. 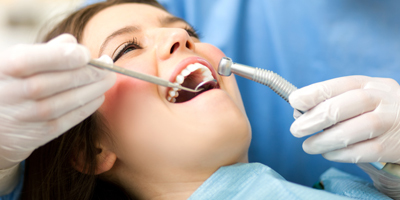 We have a wide varitity of dental services. 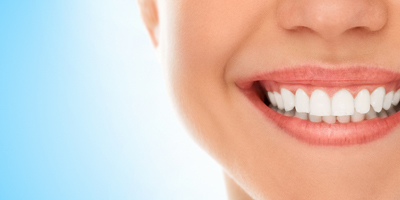 Please visit our Services page for more information about specific dental procedures. If you have any further questions, please Contact Us and we’ll be happy to personally answer any question you have. Thank you!